It’s International Helmet Awareness Day! My schooling helmet is an Aegis Matrix with the new conehead technology. I bought one last year and like it so much that I bought a second. Since my horses live in separate barns, I try to have duplicates of important items like helmets. I bought mine at VTO saddlery, one of the tack stores that is supporting the sale. If you have been on the fence about upgrading or replacing your helmet, today is the day to do it. Thanks to National Helmet Awareness Day, many retailers are offering discounts on helmets, making it even easier to keep safe. For those of you who say that helmets are too hot or too uncomfortable, I encourage you to look into the new designs that are available. Compared to helmets just a few years ago, today’s equestrian helmets are lighter, have cooling vents, and are available in different shapes to fit your head better. 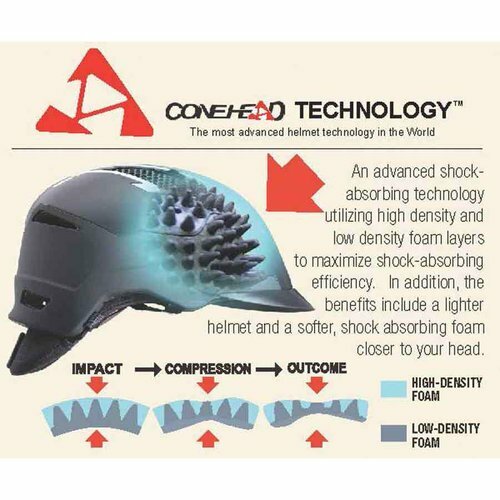 My own schooling helmet is the Devon-Aire Matrix, which uses “cone head” technology, designed to help dissipate impact. It’s very comfortable and quite cool. My foxhunting helmet is a Charles Owen Wellington — not quite so cool but very comfortable and with a traditional look. In addition to finding discounts on helmets today, Riders4Helmets has a full educational program. The group is live streaming “Get Educated” webinars via Riders4Helmets.com on Saturday August 1st, in which equestrians will be able to ask a variety of experts real-time questions. The webinars will feature experts in fields such as: Traumatic Brain Injury and Concussion; Helmet Manufacturers and; Traumatic Brain Injury Survivors. Helmet brands that have committed involvement in International Helmet Awareness Day 2014 to date include: Antares-Sellier, Champion, Charles Owen, Devon Aire (Aegis), Gatehouse, GPA, International Riding Helmets (IRH), KEP Italia, LAS helmets (Leslie Sutcliffe), One K, Ovation, Samshield, Tipperary, Troxel and Uvex.